If you’re a business owner or a marketer thinking about working with a blogger you need to be sure you ask the right questions before hiring them so you can ensure you’ve got the right person for your blog. But what should you ask a blogger before you start working with them so you can be confident they’ve got what it takes? 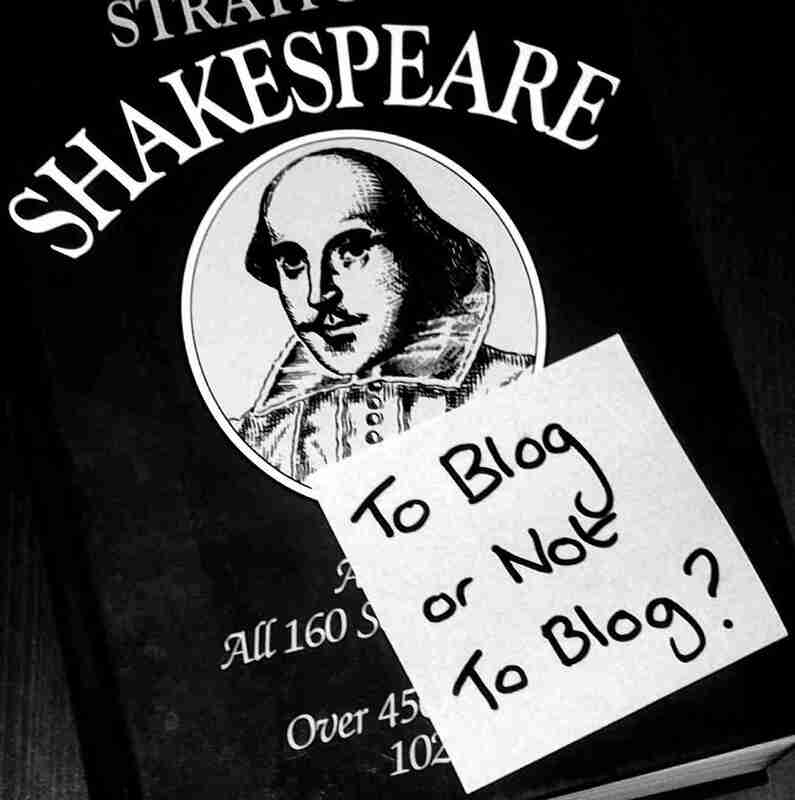 I don’t remember when I first heard the word blog or blogging, however, I do remember back then it was a ‘weblog’ before it was truncated to blog and I remember it was something that people did in their spare time and was something of questionable value. How Can I Tell If My Blogger Is Any Good? So you’ve employed an SEO Copywriter to start producing blogs for your website in order to boost your website’s traffic, and thus get you more new customers. Good move; you’re already on the right step to grabbing those top rankings for your keywords on Google! But how can you tell if the blogger you’ve employed to write your blogs is any good? Well, luckily for you, there are a couple of key benchmarks that will help you tell whether your SEO Copywriter is da bomb, such as whether or not your blogs are uploaded on time, whether the spelling, grammar and punctuation is correct, and whether your copywriter is writing about the type of subjects that will interest your audience. What’s The Point Of Blogging? It’s a very good question isn’t it?! I’m an SEO Copywriter by trade (or, at least, I was, before I became the MD of GrowTraffic…now I’m the MD who tries to do some SEO Copywriting when they let me! ), and so writing blogs is one of the things I like to do bestest of all. In fact, if you just left me to my own devices, I’d sit here and write blogs all day long. “But why?” I hear you cry! What’s the point of all this blogging? What purpose are you serving the universe? Why do it to yourself? Well my young Padawan, I shall tell you. This week’s blog is about guess what? Blogging! Which kind of makes sense, seeing as I have been writing blogs for Grow Traffic for a few weeks now, and I haven’t really understood the benefits, other than to indulge my love of writing for my favourite SEO company, and get paid for the privilege! Win win I say! Why Do I Need Words And Pictures On My Website? Just because we have nothing better to do with our weekends, on Saturday just gone we had our monthly GT planning meeting. I know, we’re riotous. Who’s Actually Reading Your Blog? In line with our new policy of practicing what we preach, GrowTraffic has joined Fuel My Blog! Fuel My Blog is a social network for the blogging community; you can not only read our blog but you can also find many other great blogs on almost any subject that interests you. You can even upload your own blog, if you’re also part of the blogging generation. The great thing about Fuel My Blog is that bloggers are encouraged to make ‘friends’, who can then vote for your blog to boost its profile and increase its readership. Obviously, we want to increase GrowTraffic’s blog’s readership too, so we’re shamelessly campaigning for your vote to help put the GT blog on the map. If you could spare a moment, then we would be eternally grateful if you could take a moment to sign up to Fuel My Blog and give us your vote. To show our appreciation, if you let us know once you’ve cast your vote, then we’ll vote for your blog in return – now you can’t say fairer than that, can you? You can email either Rachel at rw@growtraffic.co.uk or Simon at sd@growtraffic.co.uk. Thank you so much for your support and stay tuned for more amazing GT blogs! Ha! FREE – The Ultimate Guide To Getting Your Blog Read! Well, we’re finally nearing the end of the road for GrowTraffic’s Blogging Series, The Blogging Blogs, and we’re now at Part 6; no, I can’t believe it either, but don’t worry – after this one we’ll be having a blogging break and looking at some different subjects for a while. Thank god! In the meantime, we’ve decide to go out on a bang and so, in this final instalment (for now!) of The Blogging Blogs, we’ve worked our little socks off in order to bring you the ultimate guide to making sure that your blog is read. Before you get too over-excited though, you haven’t heard the best bit yet – it’s FREE! We’re at Part 5 of The Blogging Blogs already: I can’t believe it! It only feels as if we’ve been talking about blogs for 3 years. I do hope some of you reading this are finding these guides useful but, if you’re not, I’d like to stay deluded if you don’t mind, so let’s pretend they’re fabulous!. Thanks to all the recent changes that have been implemented by search engines in the past year, the most sure fire way of achieving a successful, high ranking website is to make the content on your website the best it can possibly be. Great content leads to organic growth, but getting great content on to your website can often be easier said than done and, even if you already have a blog on your website written in-house, ideas can quickly dry up and the blog’s reach can dwindle. 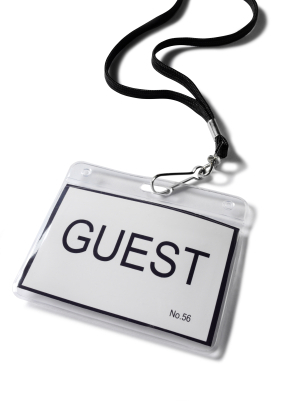 If done correctly, guest blogging can be an ideal way of forging mutually beneficial relationships between websites and businesses, not to mention giving your blog a boost, but it must be done correctly and requires an experienced guest author. As experienced copywriters with a abundance of knowledge about SEO and digital marketing, both Simon Dalley and Rachel Weinhold are the perfect choice to fill some of your guest blogging slots. Here at GrowTraffic, not only do we know how to craft the perfect blog post to help maximise your website’s potential, but we also know how to guest blog ethically so that you don’t end up getting penalised. And, as we’re always keeping our beady eye on the latest developments in search engine land, we know just what subjects to enthuse about to too. So, whether you need just one blog post or a series of guest spots, why not get in touch with GrowTraffic to see what we can do for you; please either call us on 07411 420 740, email us at sd@growtraffic.co.uk or use the contact form on the website.